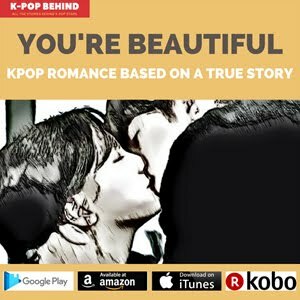 Do k-pop idol group reputation rankings mean their actual rankings? 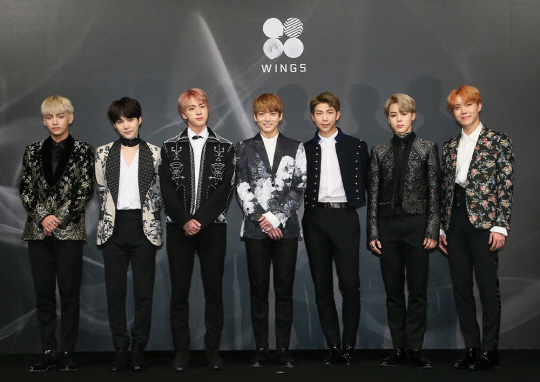 On January 14, 2017, the Korean Business Research Institute announced the brand reputation rankings for k-pop boy groups and girl groups. Analyzing data that was taken from December 12, 2016 to January 13, 2017, the research institute found that BTS and TWICE ranked first on the rankings based on factors such as a social participation index, a social communication index, a media index and an online community index. Ok, let's see the result of the analytical research first. 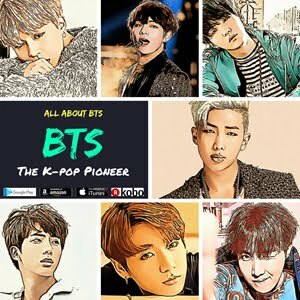 The rankings of k-pop idol groups are always a hot issue among k-pop fans all over world, while some of Korean media outlets have announced their own rankings of boy groups and girl groups. Well, by the way, the problem is that it's really hard to establish a criteria to decided the rankings because, you know, the rankings of k-pop idol groups are the answer to the question "Who is the most popular k-pop idol group?" but popularity of the idol groups can not be measured numerically. 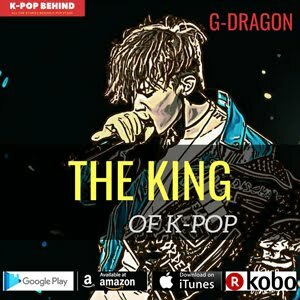 So, the brand reputation rankings announced by the Korean Business Research Institute could be quite meaningful because the research institute measured k-pop idol groups' popularity numerically. 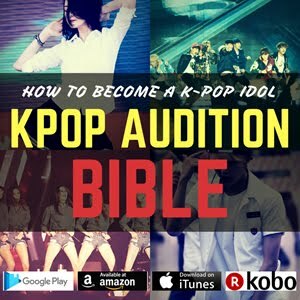 In addition, unlike ordinary Korean media outlets which have special connections with k-pop agencies and are likely to give high marks to idol groups they are close to, the research institute has no acquaintance with k-pop agencies, which means there is a good chance that the research institute can be very objective. However, there is a hole in the result of the Korean Business Research Institute's research, and that's why I can't say the reputation rankings mean k-pop idol groups' actual rankings. The Korean Business Research Institute announces the brand reputation rankings for k-pop boy groups and girl groups every month, and the institute decided the rankings based on factors such as a social participation index, a social communication index, a media index and an online community index, while the indexes basically show how many netizens are talking about a certain idol group over a specified period of time. But the problem is that the indexes do not reflect idol groups' actual positions in the k-pop industry. For example, as shown in the table above, WJSN and April are ranked higher than GFriend. 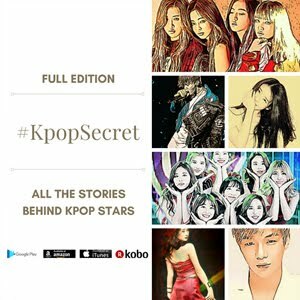 Do you think the two girl groups are even more popular than GFriend, who has created a sensation in the k-pop world in 2016? 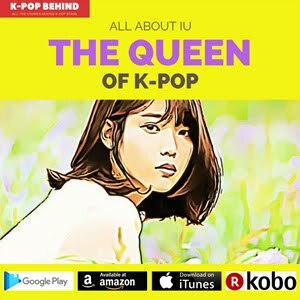 No one in the k-pop industry might agree with the result. Idol groups who recently made a comeback usually rank high on the k-pop idol group reputation rankings announced by the Korean Business Research Institute, and that's why the rankings change drastically every month, as you can see below.